I don’t know about you but I can’t wait for the theme park season to begin. 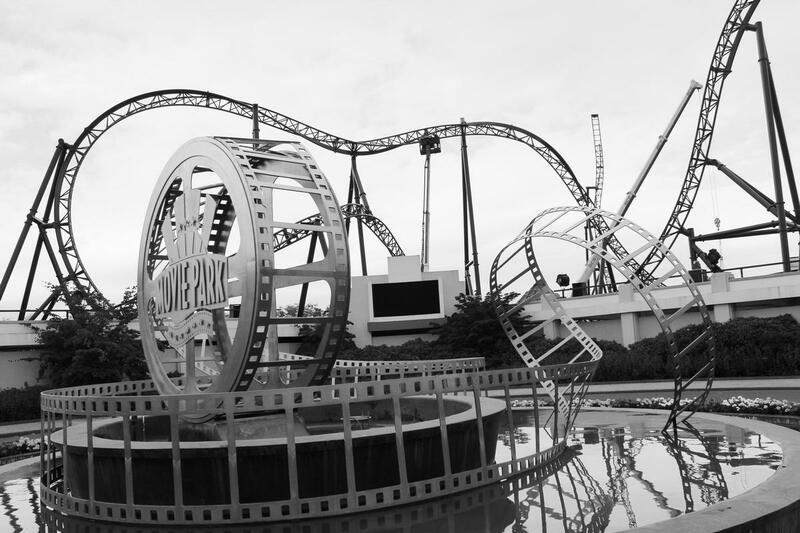 It is even more exciting that in the UK, we have some new coasters coming our way too! In the meantime, I can start working on trip planning. Figuring out where I want to go, within reason of course. It’s a bit crazy that 2018 is now here. Every year, it always flies by. Blink, and the year will be gone like that. So I am definitely looking forward to see where this year takes me. I would love to have the opportunity to travel abroad again, especially knowing that there are some new coasters opening this year. So, let’s crack on with my potential trip plans for this year! WOOD. We wanted some wood at a UK park… and we are damn well getting it. If you haven’t been keeping up with the latest news, sort it out guys! Watching this ride be constructed over the last few months, and probably spent a good hour on my trip in June last year watching the construction guys do the groundworks. The life of a theme park geek ey! SW8 – still not had official confirmation of the official name of the ride, even if there are major rumours of ‘The Wickerman’. Alton Towers, fancy announcing a name soon? Ta muchly. MACK. Yes guys, a Mack Launch coaster is coming to the UK, to Blackpool. EXCITED MUCH. I will be interested to find out how much gate figures will increase when this coaster officially opens. Knowing there are going be some great near misses, I feel this is going to be a great addition to the park and I can’t wait to ride it. I’m also looking forward to taking lots of photos of this magnificent beast (or will it be a beast?) We shall see. I’m a Merlin Annual Passholder so it would be rude of me not to visit their attractions. London Midway, Chessington, Thorpe Park, my annual trip to Legoland (yes, I visit every year but ONCE only!) Nothing else to really add aside from intrigued to see what Thorpe’s new The Walking Dead is going to be like. As much as I’m going to miss X, sometimes change is needed. As a B&M fangirl, it is a major goal of mine to tick off all B&M’s around the world (starting with Europe). 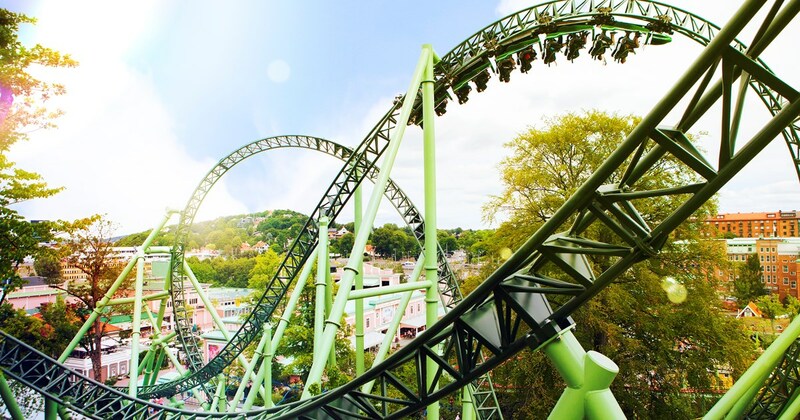 Hearing that Liseberg were building a Dive Machine, I knew I wanted to return to the park. I would have returned regardless cause Helix is there. Like, do I need any other reason? This new addition is just a bonus, especially now Kanonen has gone from the park, yes! I had such a nice weekend break back in 2016, would love to do another weekend trip there this year. This has to be on my list cause it has to. I haven’t visited the park since 2016 so I am in need of my Phantasialand fix. I mean, Chiapas, Taron, Black Mamba, Winja’s. What more could you want from a park? Plus, I would love to have a gander at the area for F.L.Y (if you can see what progress they have made…) I always have such a fab time in this park. It makes me so happy, plus with the IMAScore music as well. Get me back here! Okay… there is only one major thing making me want to visit. Actually there’s two coasters here that are making me want to visit. Van Helsing’s Factory and Star Trek: Operation Enterprise. Everyone raves about Van Helsing’s Factory so I feel like I am missing out on something good. Plus, the new Star Trek Mack coaster is just another reason to visit the park. I need to tick this off my list plus when there are new creds to be had, I’m there! It would be perfect for adding on to a trip to Phantasialand, since both parks are relatively near each other travel wise. So, here’s hoping I can tick off some new creds this year. 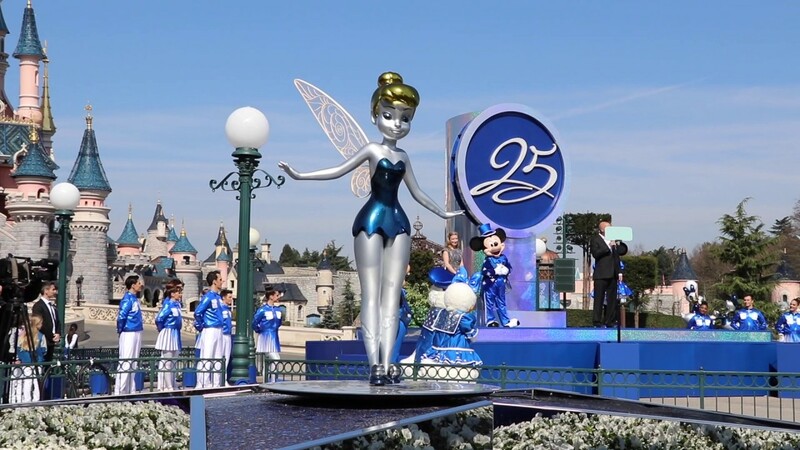 I’m a massive Disney fan and I really want to visit the park whilst the 25th anniversary decor is around the park (this is probably not going to happen due to money constraints, but a girl can dream right?) I love visiting Disney, similar to Phantasialand, it is such a happy place to visit. I would love to try and do more character meets – it’s just those queues, super long and I have no patience! This is more of a bucket list item but I wanted to add it in since it was sort of discussed with my boyfriend on New Years Eve. I have always wanted to go abroad during New Years but it’s always been tricky getting time off work and money constraints. Who knows what is going to happen this year life wise so potentially I might be in another country visiting a theme park on New Years. 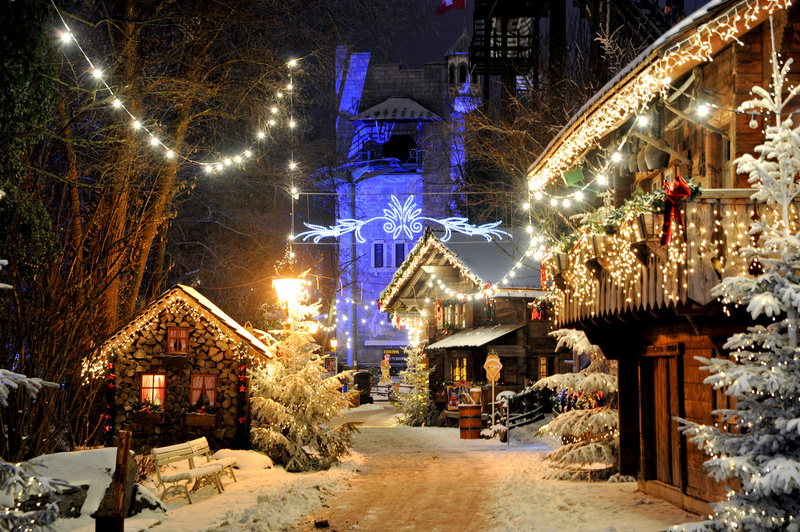 I would love to visit theme parks during the winter season, especially Phantasialand and Europa Park. I don’t think I will be doing all of these fab trips but just a few ideas. What have you guys got planned for 2018? Any exciting theme park trips or holidays?